The German Deutsche Welle Akademie has maintained office in Uganda and held working relationship with media groups. 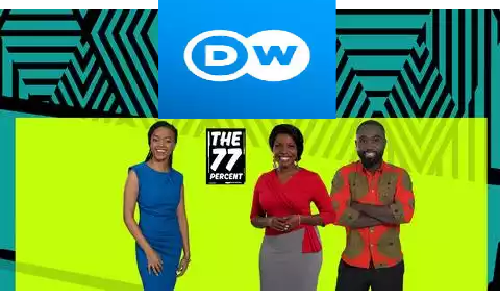 Deutsche Welle and its Ugandan partner Next Media Services have announced the expansion of their strategic cooperation which focuses on the broadcasts of Deutsche Welle premium content, Deutsche Welle Library, Editor’s Choice, as well as sports programs on the popular TV channel NBS. For NBS CEO Kin Kariisa the highlight of the cooperation is the TV format The 77 Percent, which will premiere in April. The show honors Africa‘s youth. People under 35 make up more than three-quarters (77 percent) of the total population in Africa. Kariisa said that The 77 Percent was in tune with the pulse of the young population because it takes a pan-African approach and promotes dialogue. Deutsche Welle Director General Peter Limbourg who signed several agreements with private and state-run broadcasters in Kampala says Next Media is a partner that addresses young people in East Africa with a clear strategy just like Deutsche Welle. An addition to signing the agreement is the recording of a debate with young people for The 77 Percent, presented by DW host Edith Kimani, in Kampala. 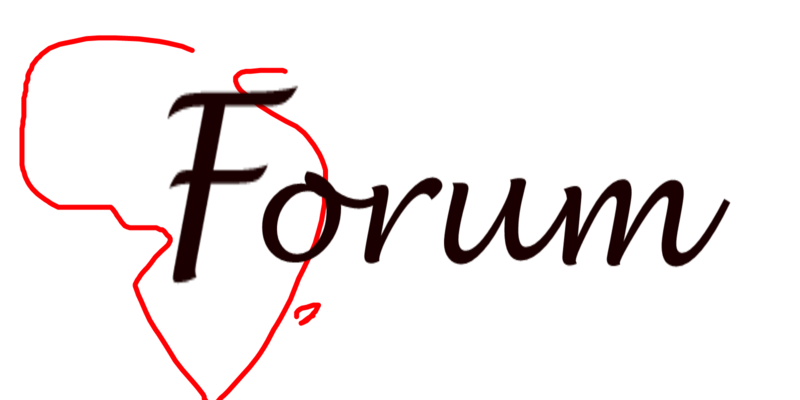 Further cooperations are being planned.